Info:Accredited Trades Ltd needed a new server to allocate and manage construction works involving many sub-contractors nationwide. The amount of work on time scheduling, paperwork preparation and reporting required a smart IT system for admin support, online calendar maintenance, secure back up and on-going support. However, any system downtime would result significant business interruption and loss, so Result IT were asked to quote for the server as Accredited Trades Ltd have been very happy with their previous computer service. 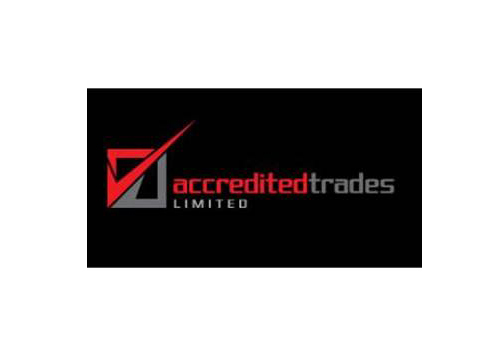 To replace the existing server with a reliable one capable of handling Accredited trades Ltd’s next 5 years of business operation and development. To achieve minimal downtime during the new server installation and migration. To provide an affordable server investment for this small to medium size business with low on-going maintenance and maximum ROI. Result IT conducted an onsite inspection of Accredited Trades’ existing IT equipment and network infrastructure. A server proposal detailed with HP server specifications, key features and benefits to the business, and a location floor plan were submitted to the Accredited’s director within two working days. The proposal also illustrated some network performance issues related to the existing network cabling and switches, and a recommended upgrade plan was attached. The new server and network improvements were designed to help the business achieve a reliable system with easy backup and a secure networking infrastructure, at a very affordable price suitable for the small to medium size business. Within a week of the proposal being approved, a new HP server was installed and migration completed outside of business hours, enabling the business to continue without any downtime. Result IT have been appointed the only service provider on a monthly system maintenance basis since day one of the new installation, which has proved entirely reliable for the Accredited’s growing business.